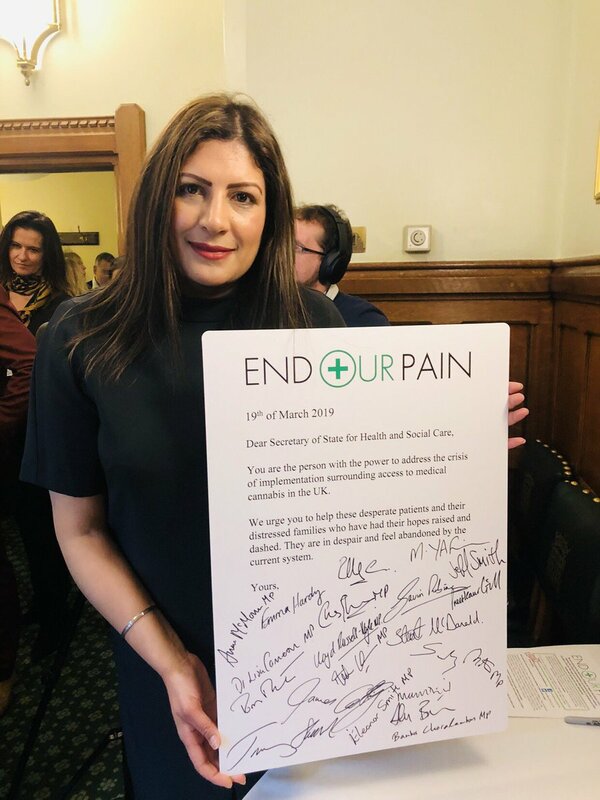 Preet Kaur Gill MP put her support behind the 'End our Pain' campaign for better access to medical cannabis. The campaign is being led by the parents of children with conditions that benefit from the treatment of medical cannabis. "Government took a bold and much welcomed decision to legalise access to medical cannabis last year. However, since the law change on 1st November, the implementation of the policy has failed. That's why I am supporting parents and their 'End our Pain' campaign."